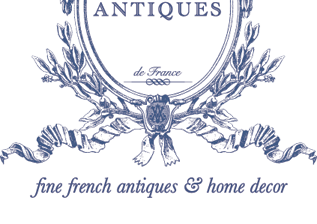 traveled throughout Europe for antiques, I can say with confidence that this is one of the best. 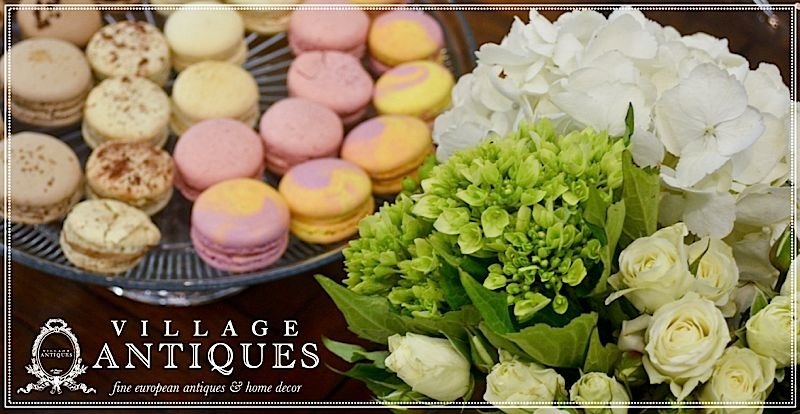 Just like Round Top, my mission is to provide Houstonians with the very best selection of antiques suitable for all tastes at my Houston store, Village Antiques. Regardless of your Round Top goals, you don’t want to leave empty-handed after having already invested the time to make the trip out there. minute you step foot into the fair. 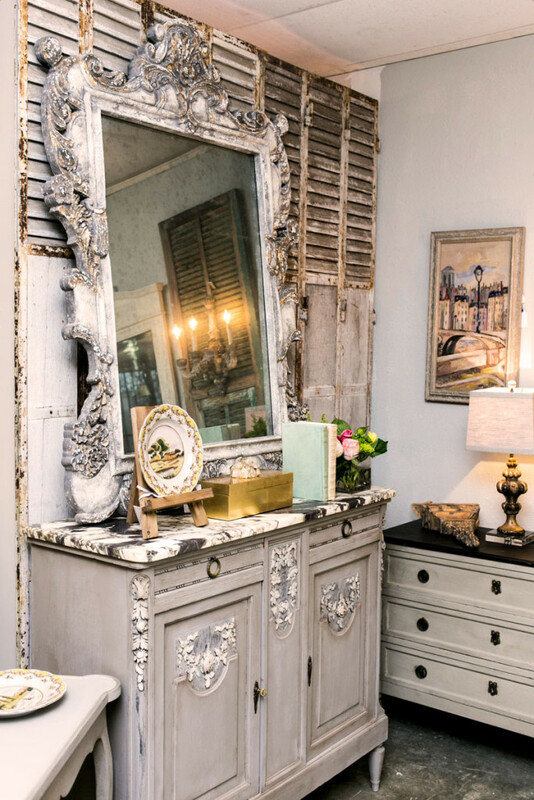 Plus you’ll also get a peek at a few of my favorite finds from Round Top so you can get inspired! 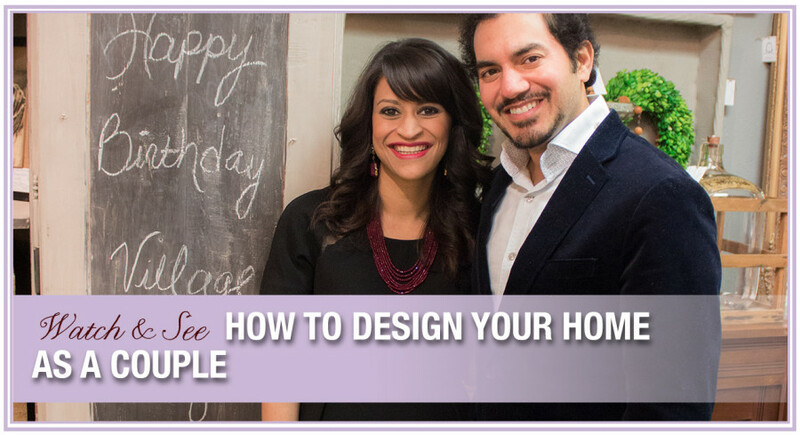 designer style to your home – they are extremely functional, too. You’ll see them in my design projects and in my own home being used to store televisions, electronics, remotes, sweaters, winter clothing, sheets, china, dishes, and more. 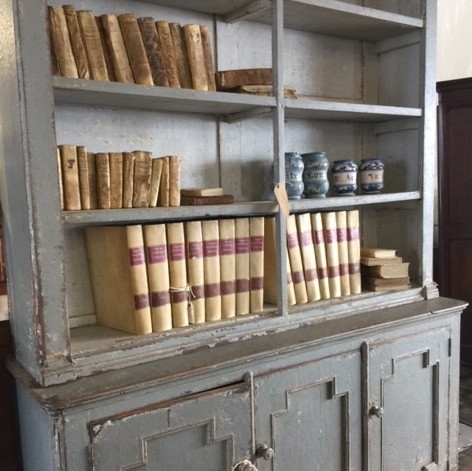 With this useful storage space on the inside, all you have to do is shut the doors to reveal a stunning time capsule with decorative motifs you simply can’t replicate with anything but an antique. Could you use more storage in your home? 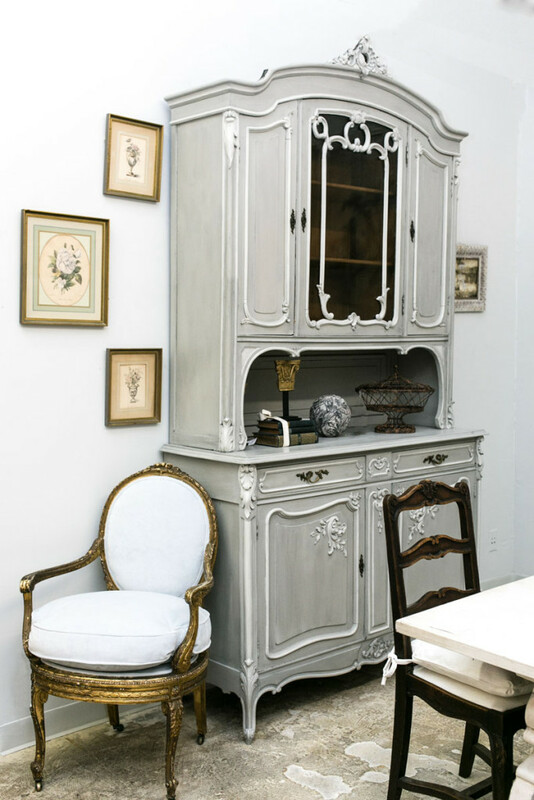 Be sure to add an armoire to your list of Round Top must-buys. The easiest way to create the designer look in your living room, master bedroom, or guest bedroom is to add a single one-of-a-kind chair. Scan your space and find the perfect home for your new chair and feel your heart swoon with endless options for one of a kind chairs. 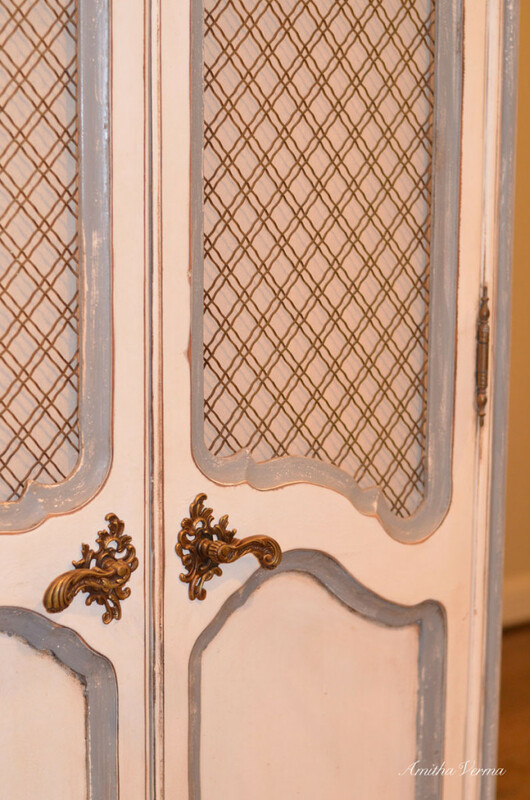 I’ve picked up numerous one-of-a-kind chairs from my pilgrimage to Round Top as well as other antique fairs. 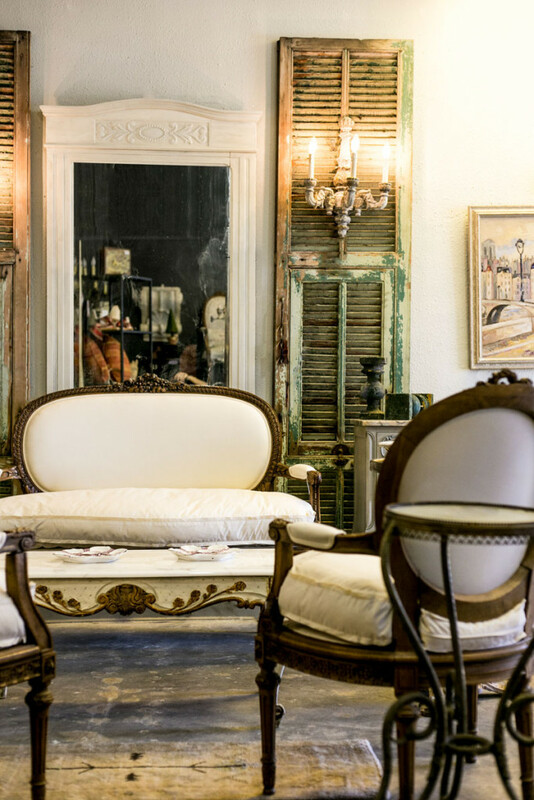 This is the perfect place to see an incredible selection of rare chairs you will covet for years to come. 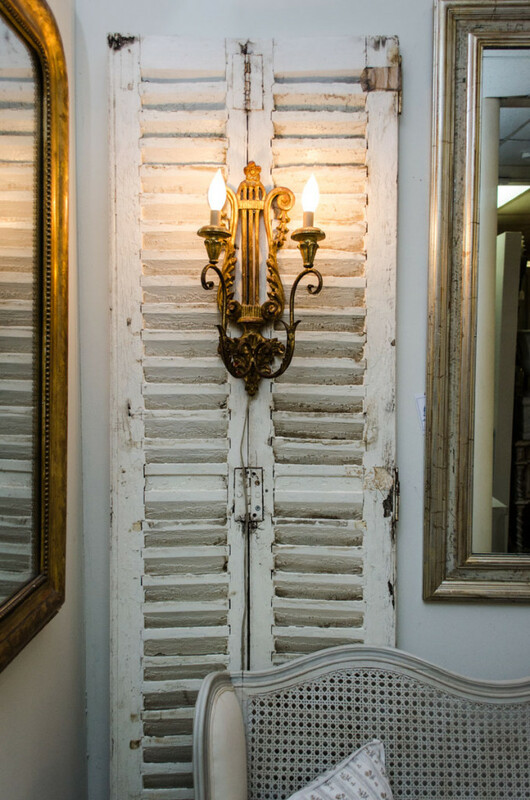 Looking to make a statement with antique doors, shutters or iron remnants? 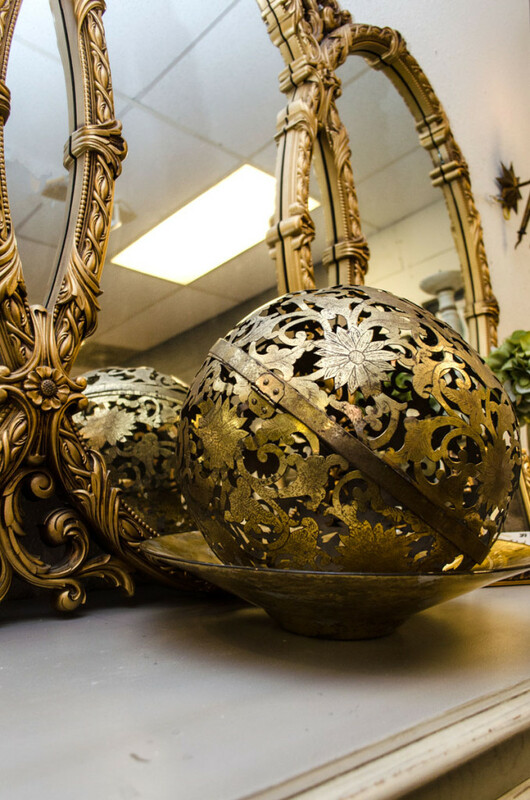 Round Top will leave you breathless with acres upon acres of antique remnants that are perfect to place in rooms boasting high ceilings, against exterior walls, in outdoor spaces, and more! 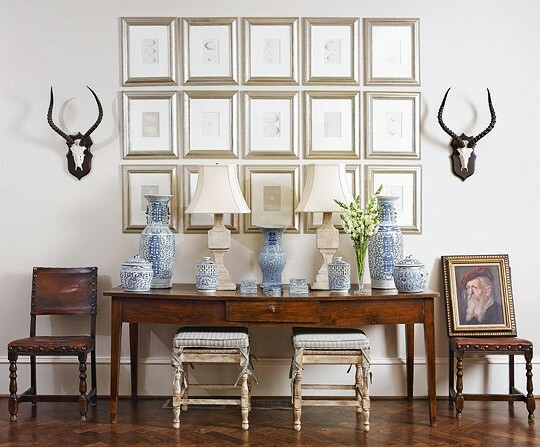 This list would not be complete without the small home décor pieces that effortlessly beautify and add style to your home. 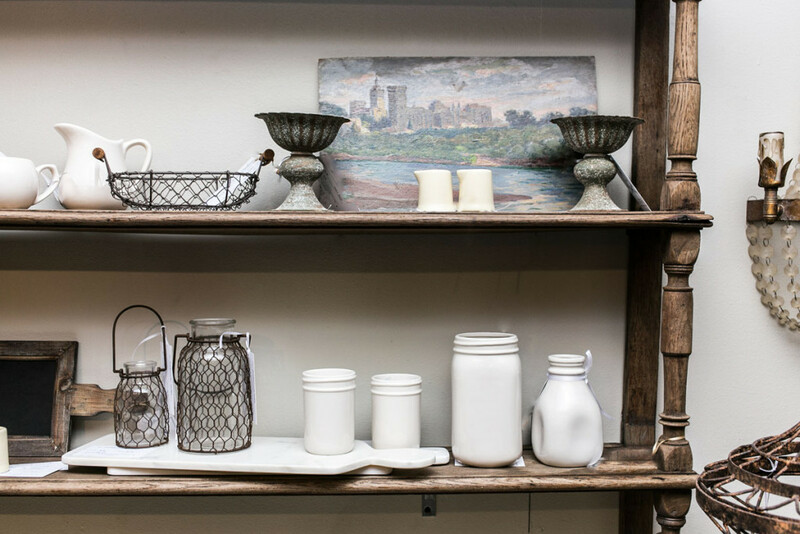 So be sure to look out for creamware, confit pots, trays, lamps and more. To stay laser-focused, try identifying one area in your home that you need to accessorize and look for options for that one area only. 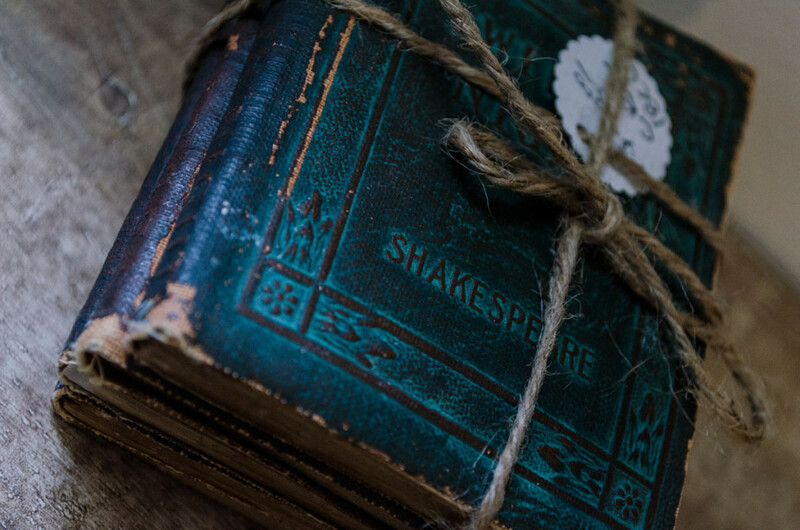 In past years, I’ve zeroed in on bookshelves in my kitchen and my guest room. 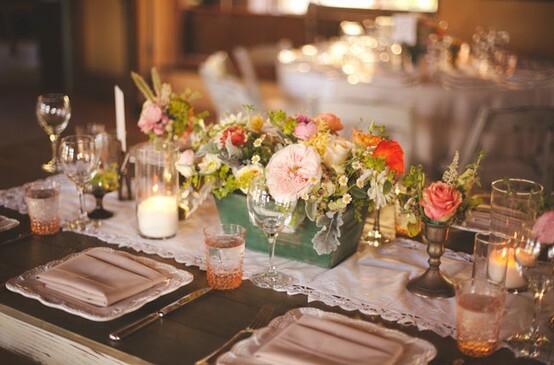 And without fail, I always found the ideal décor pieces for my project. As you can see, this is not a traditional list of what to shop for when you’re working on a home decorating project. 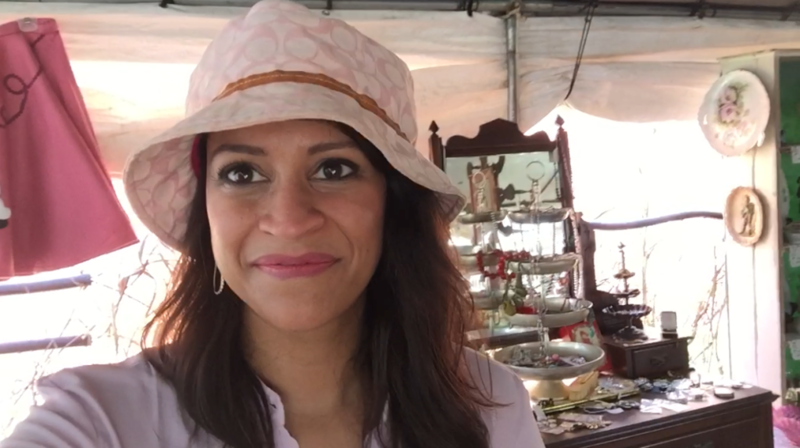 But then again, Round Top isn’t a traditional home decor shopping experience! 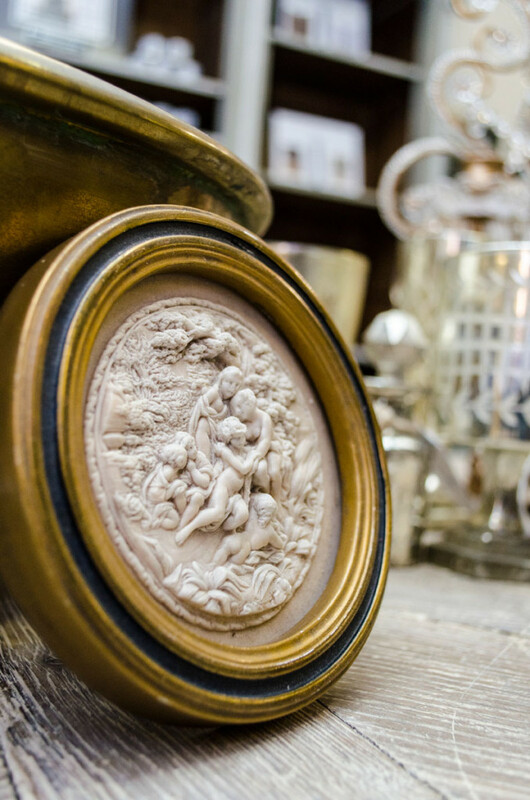 If this is just too overwhelming an experience for you, rest assured you can stop in at Village Antiques and enjoy the beauty of one-of-a kind antiques all year round! Enjoy the flexibility of working on your projects whenever you want to and getting help from our expert design staff! Stop by today!